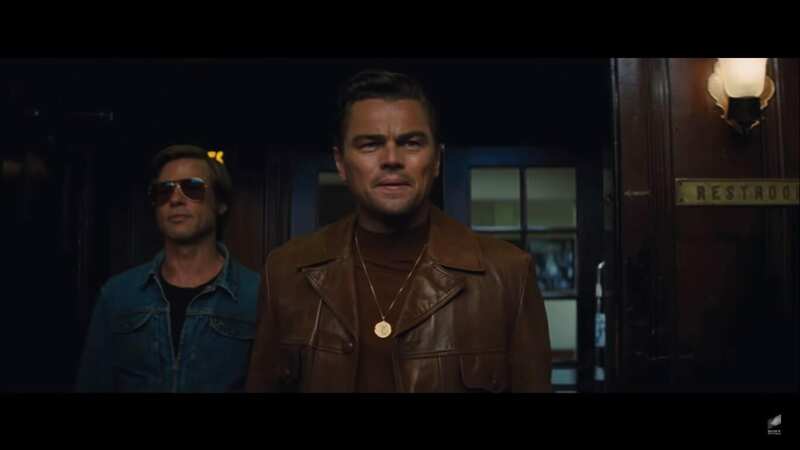 Quentin Tarantino’s ONCE UPON A TIME IN HOLLYWOOD visits 1969 Los Angeles. This is the time when everything is changing. 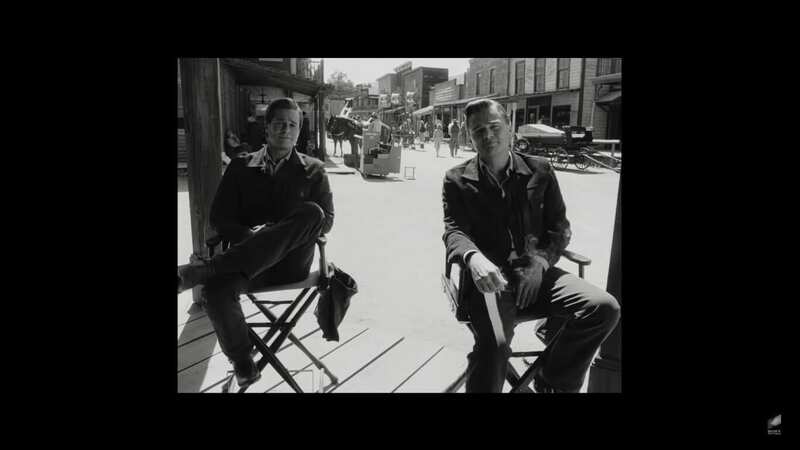 TV star Rick Dalton (Leonardo DiCaprio) and his long-lasting trick twofold Cliff Booth (Brad Pitt) advance to an industry they scarcely know any longer. The ninth movie from the author executive highlights a vast troupe cast and numerous storylines in a tribute to the last snapshots of Hollywood’s brilliant age. Here are the two legends sitting together trying to answer everything asked by the reporter. Just look at the way these guys filter out things! The movie releases in July 2019.